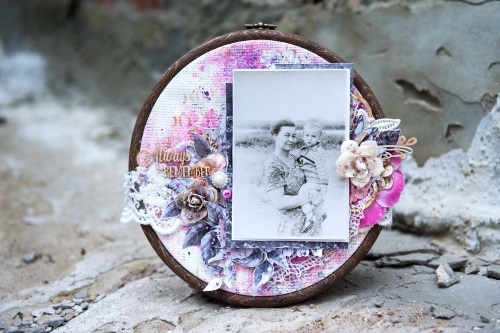 Hello and thank you for stopping by, we have more wonderful Pinworthy inspiration to share with you today complements of our Pinworthy winners from May; Jannet of Enchanted Place, Maria of My Hobby Scrap and Susi of Froebelsternchen. They have all created wonderful projects for our current Watercolour challenge, enjoy! 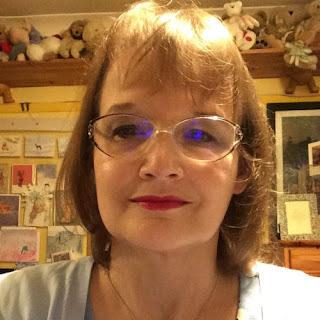 Hi I am Jannet from London, UK. I was surprised and delighted to have been included in the pinworthy choices, thank you so much. I have been crafting for as long as I can remember. I have many early memories of cutting up cornflakes boxes to make furniture for my Sindy doll. I am still guilty of collecting “useful” boxes. I enjoy a variety of crafts, and whenever possible I love to incorporate elements from nature into my projects. One of my favourite colouring mediums is watercolours, so I was thrilled to discover that this month Amanda has chosen “Watercolour Wonder” for her theme. 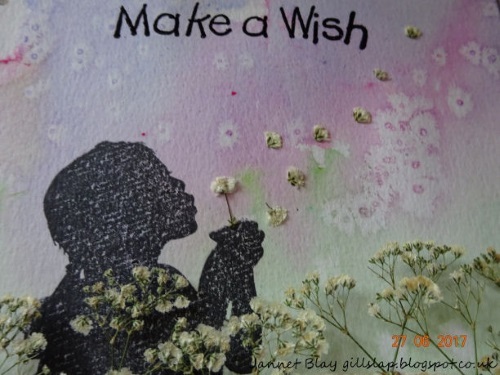 After creating my watercolour background, I stamped the girl blowing a dandelion and used pressed gypsophila for the dandelion clock. I wound twine and cords at the base of the picture and slotted pressed gypsophila between them. 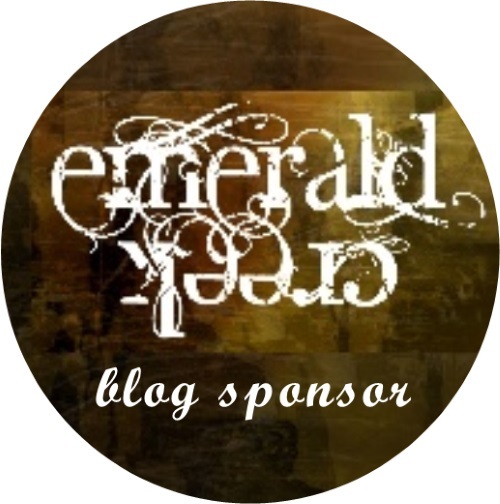 My Blog is called Enchanted Place and I hope you will pop by for a visit. Hello everyone! I’m very glad to be a guest designer in such a wonderful blog, it’s an honor for me! My name is Maria Loginova, I’m from Russia, from city called Saratov. I’m a wife and mother. 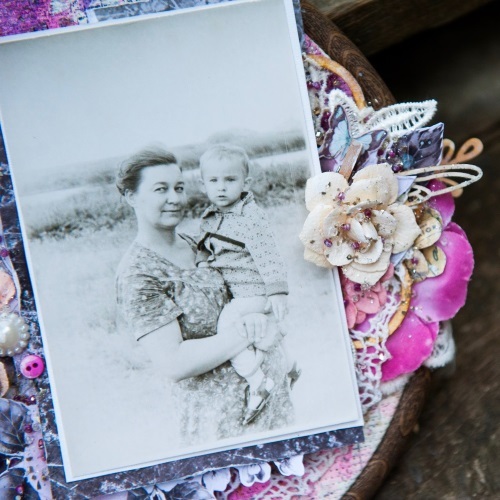 I become acquainted with scrapbooking about 2.5 years ago, and since that time we are inseparable. I like that due to my favorite hobby I could be engaged in creativity and communicate with like-minded people all over the world. I have made a canvas on a hoop for this task. This work is based on old child photo of my husband and his mother. My idea was to emphasize sensitivity and tenderness of this photo. I have used watercolor paints and distress ink pad for background as well as other mixed-media techniques. I have prepared a detailed step-by-step tutorial for you for this project. Hi, I'm Susi (aka froebelsternchen) living in the North of Austria. 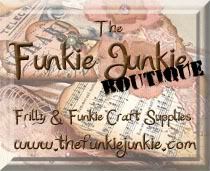 I started my journey in Mixed Media wonderland in 2003 with rubber stamping. Since this time I've become addicted to Mixed Media Art. My main focus - Art Journaling - gives me the freedom and all kinds of possibilities, playing and breaking the rules, in fact making my own. 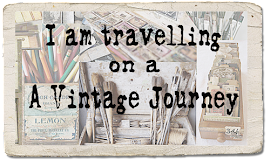 I am so excited to show you my Art –Journal spread , created for the ‘Watercolour Wonder’ Challenge here at A Vintage Journey. I used dried plant material that I collected at one of my walks in our beautiful region and my trusty old Watercolour paint box. Thank you to the "A Vintage Journey " Team for inviting me and for continuing to provide us all with wonderful inspiration. Amazing inspiration from our Pinworthies, thank you so much to Jannet, Maria and Susi for joining us this month and sharing their talents with us all! And we hope that all of you will also join us for our August Watercolour challenge, you have until September 1st to join in the fun so break out those watercolours and get creating! Can't wait to see what you link up and thank you again for stopping by today. Such beautiful watercolour work from the Pinworthies - wonderful to have all three of you on the journey with us this month. Beautiful watercolor makes from our three talented Pinworthies! Thank you for your inspiration and hard work, Jannet, Maria and Susi! Great to learn a little bit more about you as well! Welcome Jannet. Maria and Susi. Your watercolour creations are all fabulous . Thank you for sharing your creativity with us. So very very happy to see my friend Susi here! 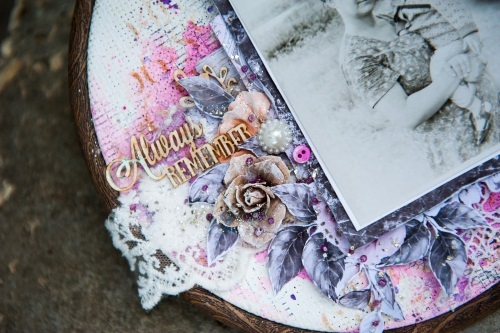 I am such a fan of Susi's beautiful art- her journals are absolutely amazing! !